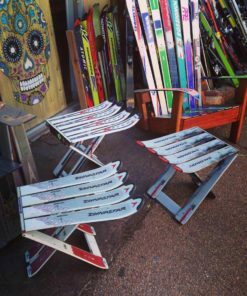 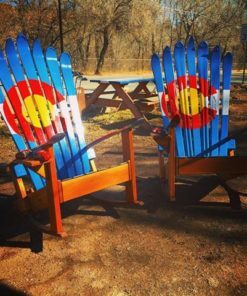 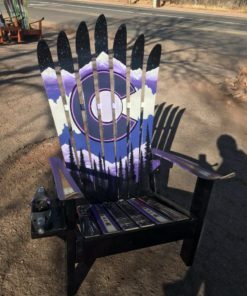 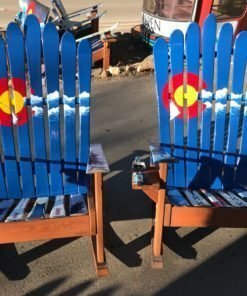 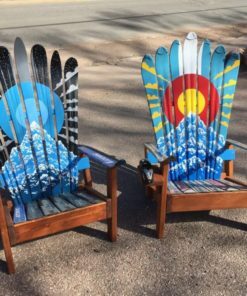 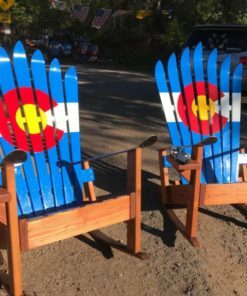 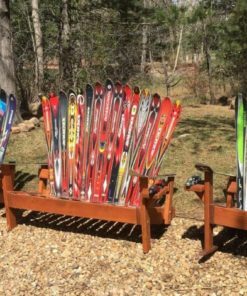 Show your love for California with this California Napa San Fran Tahoe Mural Adirondack Ski Chair. 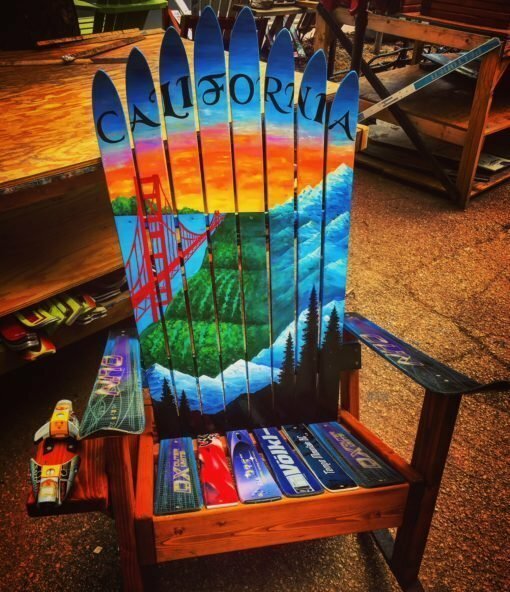 We love to paint the beautiful colors of the mountains, vineyards, coasts and majesty of California and capture the different colored sunsets as they blanket the mountains Every chair is as unique as every sunset, & we can capture your most memorable sunset from a photo! 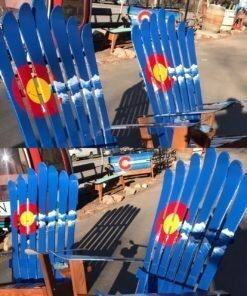 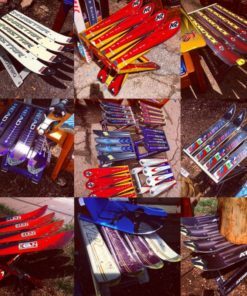 You can request any of the different options we have posted here, or contact us by phone or email and let us know if you have a specific photo or design option in mind.